After nearly 20 books, what made you decide to write a book with a focus on domestic violence? According to the CDC, nearly 1 in 4 adult women and approximately 1 in 7 men report having experienced physical violence from an intimate partner during their lifetime. That would be reason enough. It is a subject that I have always been concerned about, but when a student told me about her own experiences I was reminded of how important it was. My first reaction was to volunteer at a crisis center; my second was to address the issue in my next book. Your experience volunteering for the domestic abuse hotline plays out in Mattie’s job as a social worker. Can you talk about your research for The Night Visitors? I did the training at Family of Woodstock primarily because I wanted to know how to help victims of domestic violence, but I knew I’d also want to use the material in a novel. The training gave me a visceral sense of how a crisis center deals with a call from a victim of domestic violence: I learned the protocol, the statistics, and the resources we could offer a caller. What moved me the most was the dedication and generosity of the social workers and volunteers who take these calls day in and day out, offering a lifeline to people in need. I wanted to create characters who embodied those qualities while also exploring the emotional costs of confronting these issues. What inspires you to incorporate social issues into the your writing? I think I’ve always wanted to show strong women coping with the challenges of modern life, but I was also a little wary of being too didactic or preachy in my writing. About five years ago, though, I started teaching a class called “Contemporary Issues in Literature” in which we read “social issue” books and talked about how authors handled that challenge. 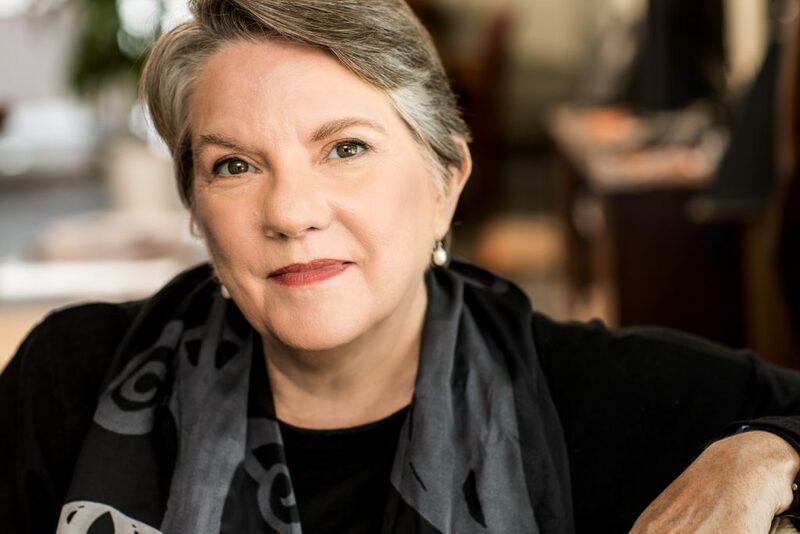 The example of these writers–Margaret Atwood, Octavia Butler, Louise Erdrich, to name a few–and the response my students had to their work inspired me to be more daring in my own work. Why did you decide to donate proceeds from the book to Family of Woodstock? That seemed only fair since I could not have written the book without them. 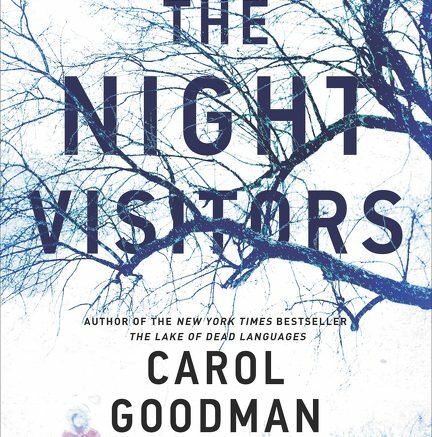 Did your writing process for The Night Visitors differ from your first books? It’s the first book I’ve written that uses shifting point of view between two female narrators. I loved the juxtaposition of Alice’s and Mattie’s voices. I have just finished a book called The Ice Virgin about a teacher at a boarding school in Coastal Maine whose teenaged son is implicated in the death of a young woman. It contains all my maternal anxieties AND my love of Maine! 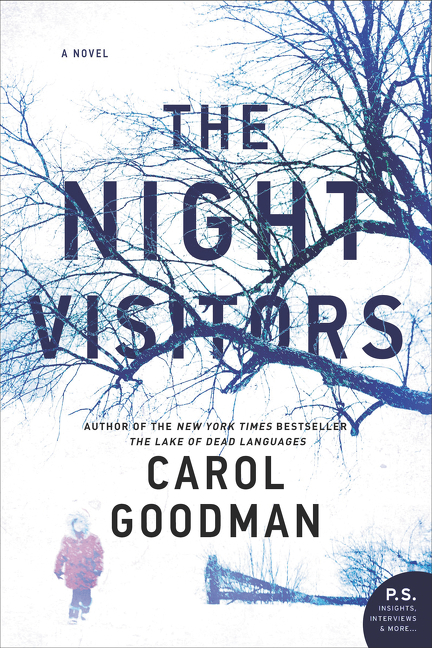 Be the first to comment on "Exclusive interview with Carol Goodman “The Night Visitor”"